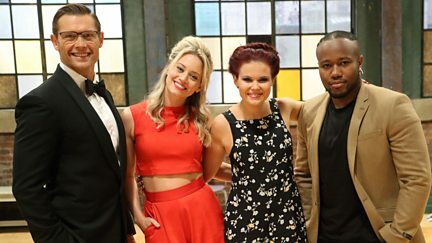 Lindsey Russell presents the quest to find the UK's most talented young dancer. Browse content similar to Taking the Next Step. Check below for episodes and series from the same categories and more! 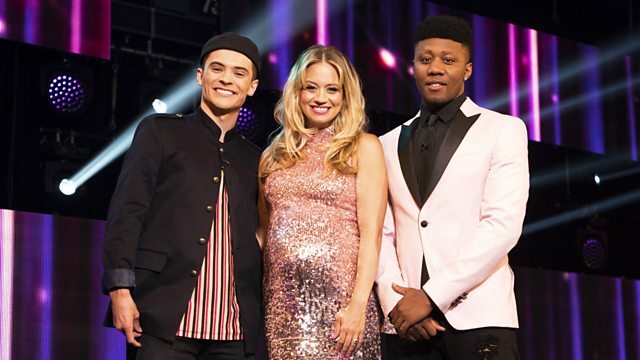 Lindsey Russell and Sam and Mark search for the UK's most talented young dancer.